Time for another fun monthly meme to join in with! This is hosted by Kate at Books Are My Favourite and Best where you start with one book, and then link in other books to see where the chain takes you! 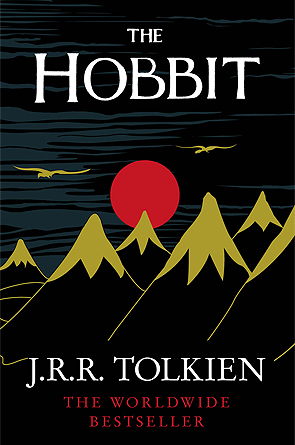 So let us see where the journey through books takes us this month! 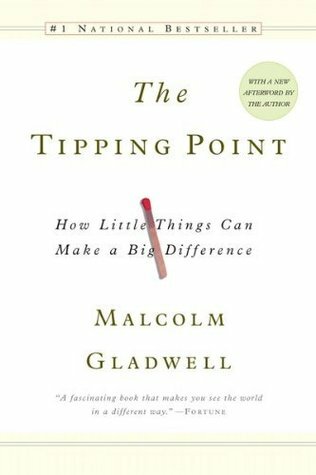 The starting point is THE TIPPING POINT by MALCOLM GLADWELL. Dare I admit to never having read or even heard of this book?! It does sound a fascinating one to explore though! 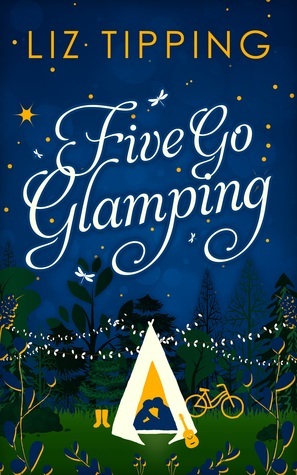 FIVE GO GLAMPING by LIZ TIPPING is my next choice in the chain! This was such a fun read and I would have loved it to be longer! Obvious I know but I couldn't leave the most famous group of five out! 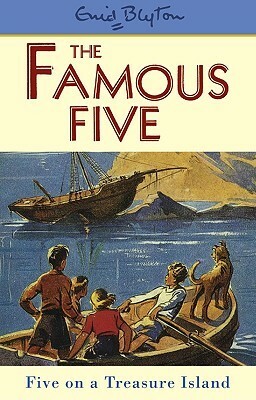 FIVE ON A TREASURE ISLAND by ENID BLYTON was one of my favourite childhood books and just wanted me to get out exploring with my friends!! 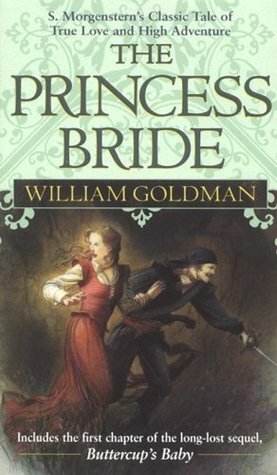 THE PRINCESS BRIDE by WILLIAM GOLDMAN is one of my most favourite films so I had to include it! It is a story that has a little bit of everything and I think both book and film are well matched! Not always that way when a film maker gets hold of a book! 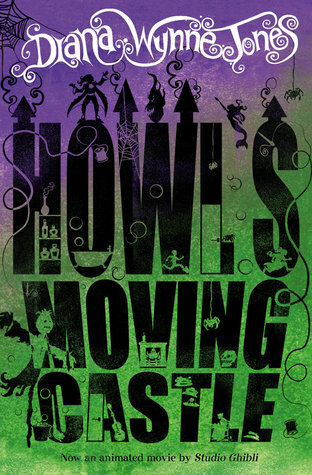 HOWL'S MOVING CASTLE by DIANA WYNNE JONES is a book I discovered existed after loving the Studio Ghibli animation - and I love them both in equal measures! The book is often quite different to the film and with a dark side to the humour it is one I'll be picking up to enjoy again soon!